Perfectly straight hair may be the holy grail of hairstyles, yet it can be frustratingly difficult to achieve. Frizz, kinks and flyaways often foil our attempts at poker straight hair, however don’t lose hope. 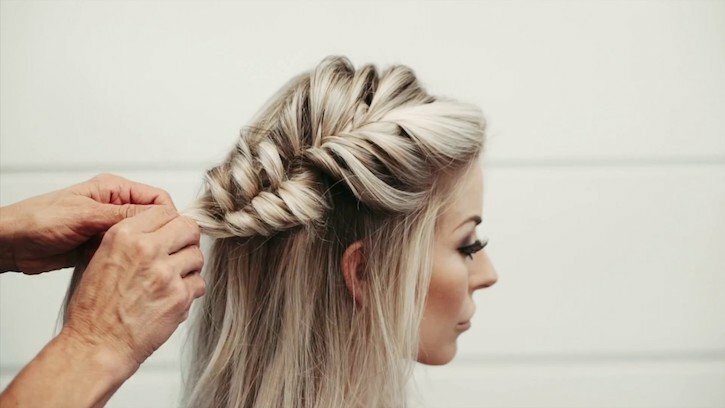 There are a few simple tricks of the trade that can help you achieve the perfectly straight hair of your red carpet dreams. At Rebecca Oates Bicton, we never skip the following steps when aiming for hair that would make Beyonce weep. For the desired results, you have to start with the basics. Incorporate a moisturising, smoothing or discipline shampoo into your shower routine to prep your hair for enviable sleekness. Smoothing shampoo is specially formulated to cleanse and moisturise your hair and protect it from humidity. There are a range of smoothing shampoos to choose from that harness the power of ingredients designed to discipline your hair, from Shorea and Palm Oils to high grade Keratin and Protein. To prime your hair ready for heat and styling, apply a smoothing serum to damp hair prior to drying and straightening it. Smoothing serums moisturise, reduce frizz and static, protect your hair from heat damage, and give a sleeker finish. They also add shine and conditioning, and act as a barrier against humidity and steam moisture. Apply one to two pumps of Kerastase or Evo smoothing serum to the mid-lengths and ends of your damp hair. Make sure it’s evenly distributed to prevent a build-up of product in one area. You can use the best smoothing shampoo and moisturising serum in the game, but at the end of the day, you’re only as good as the tools you’re using. Unfortunately, not all hair straighteners are created equal. While it can be tempting to pick up the cheapest hair straightener from your local pharmacy, it’s worth investing in more better quality equipment to guarantee long-lasting results. At Rebecca Oates, we exclusively use Cloud Nine Hair Straighteners. Apart from having five temperatures to choose from (note: you probably don’t need anywhere near the hottest setting), the Cloud Nine Straightening Irons also come in two sizes, have floating plates so you can also curl with ease, and are made of mineral-coated ceramic for a smooth run. These are cutting edge when it comes to salon grade quality hair straighteners. At Rebecca Oates Bicton, we have solutions for all hair qualms. 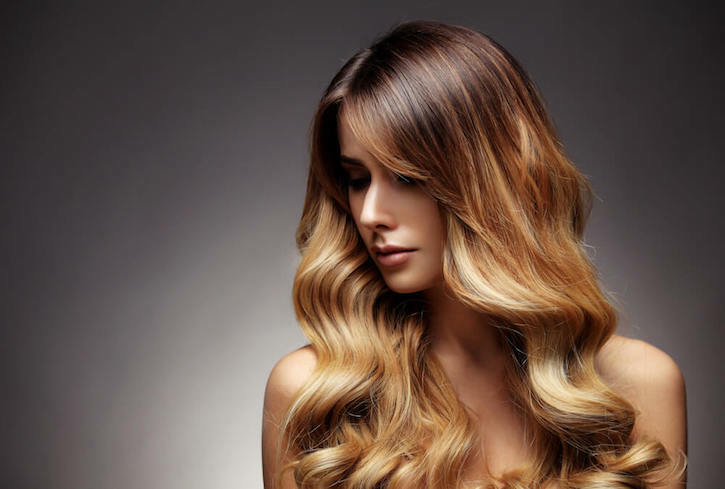 If your stubborn hair refuses to stay poker straight, we offer permanent Yuko Hair Straightening. This is a unique rebonding system that leaves your hair soft, silky and most importantly, straight. Founded in Japan, this protein-enriched straightening treatment works on most hair types and requires minimal daily maintenance and styling. Our Rebecca Oates Salon Director Larissa happens to be the WA educator for Yuko Hair Straightening and has had years of experience in teaching and using the product, so you can rest assured that you are in capable hands. 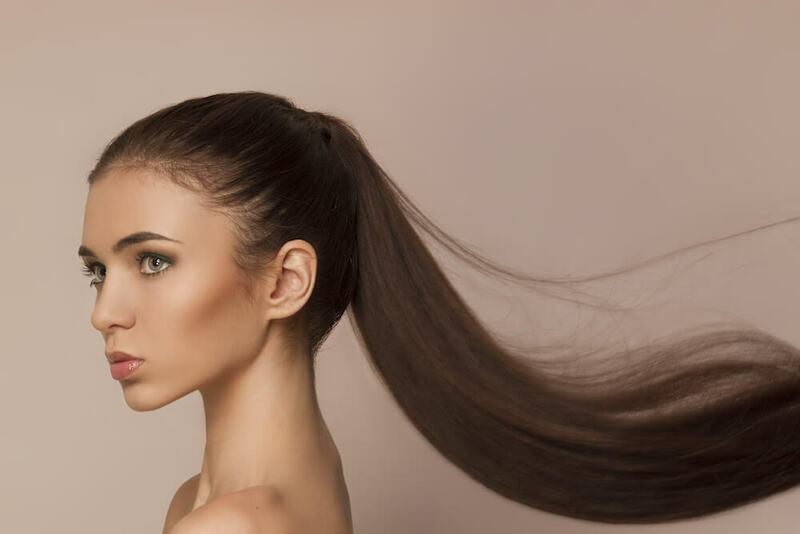 To find out more about Yuko Hair Straightening, book an appointment with our Bicton hairdressers today. © 2017 Rebecca Oates. All Rights Reserved.